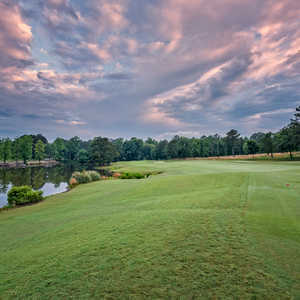 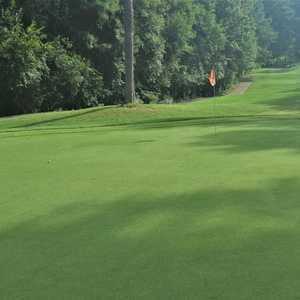 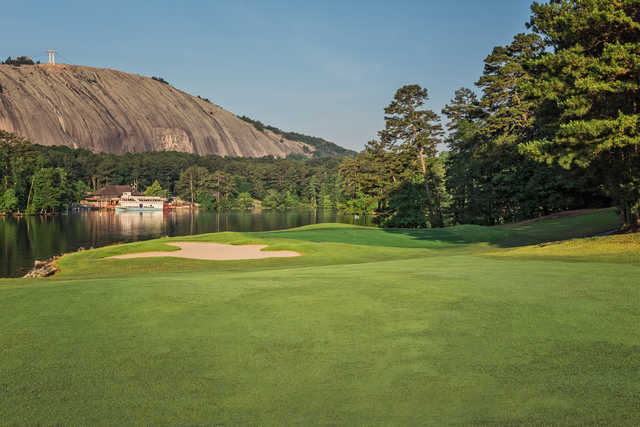 Stone Mountain Golf Club boasts 36 holes of championship golf that are a part of Stone Mountain Park, which is one of the Southeast's most popular attractions. 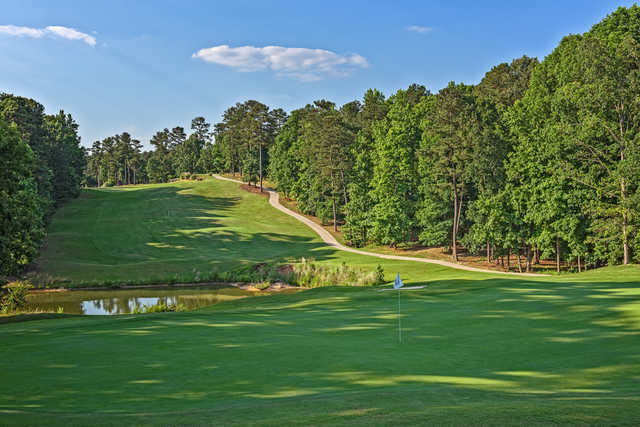 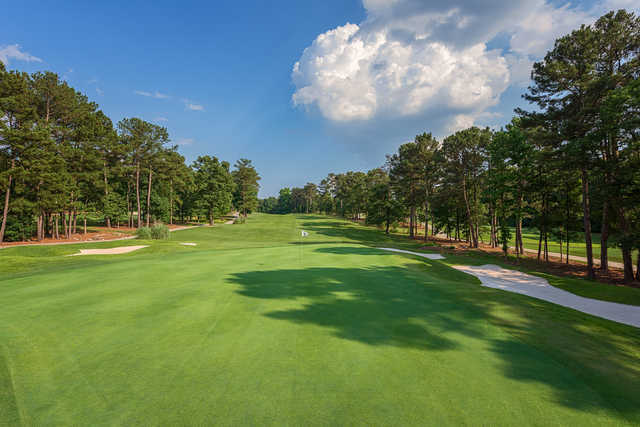 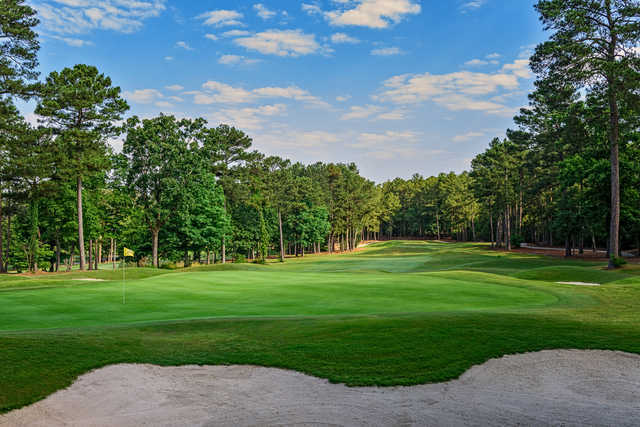 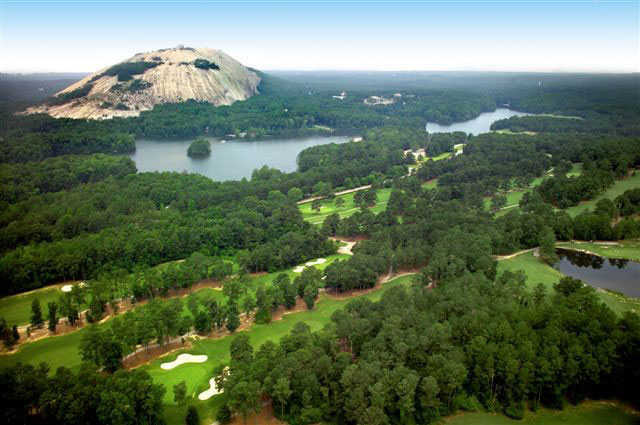 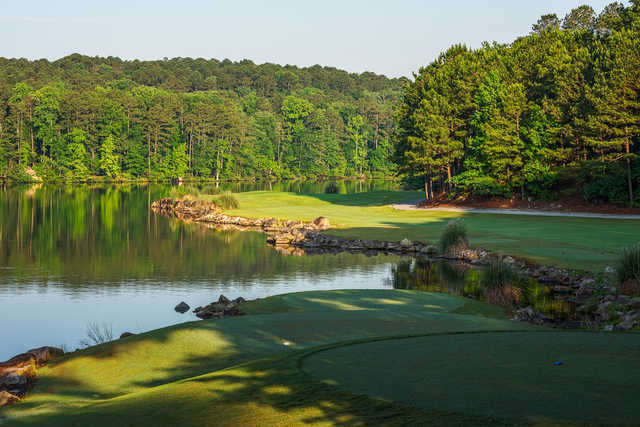 The Lakemont Course winds around the beautiful Stone Mountain Lake through forests of Georgia pines and hardwoods. 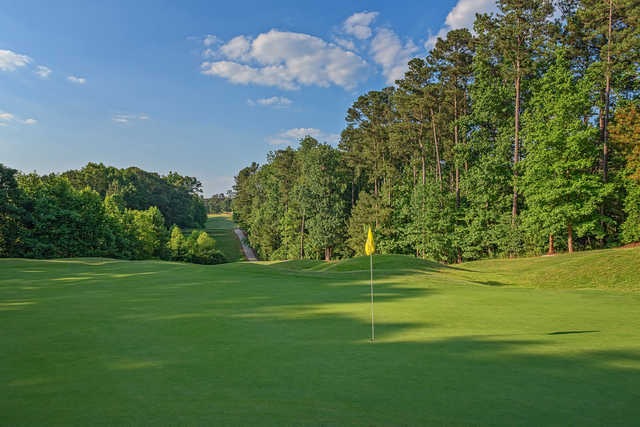 John LaFoy, a native of the state, designed the golf course. 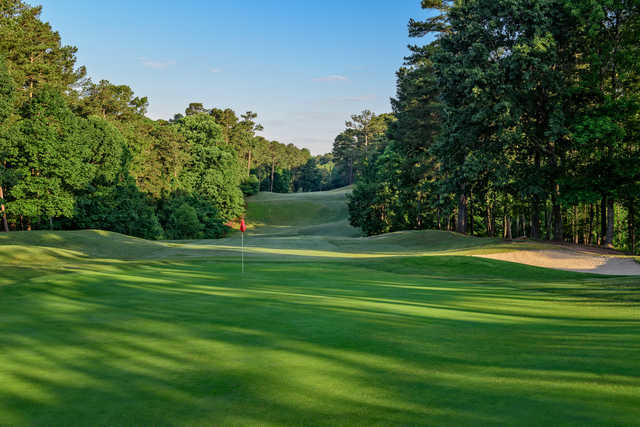 He incorporated his signature mounding and dramatic bunkering, which is enhanced even further by the wildly undulating terrain. 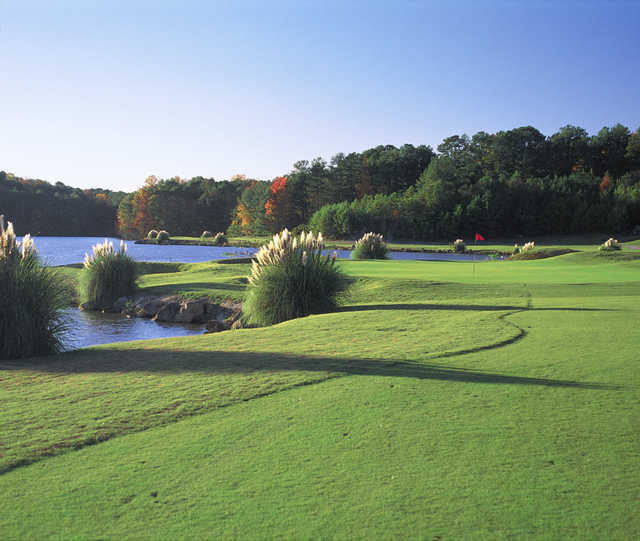 The lake is more prominent on the front nine where water comes into play on six holes. 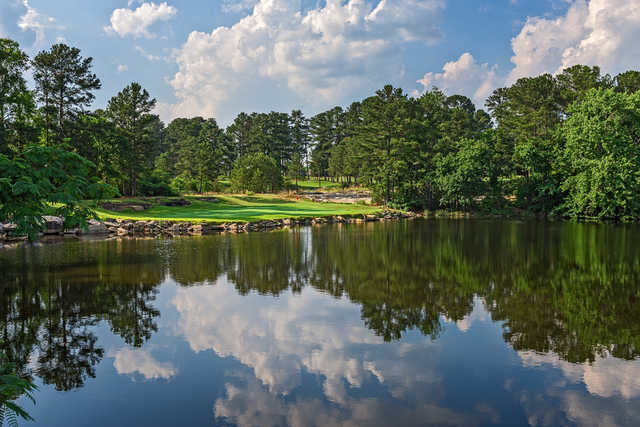 The back nine still features water on four holes, but there are more rocky outcroppings, providing different but equally stunning scenery. 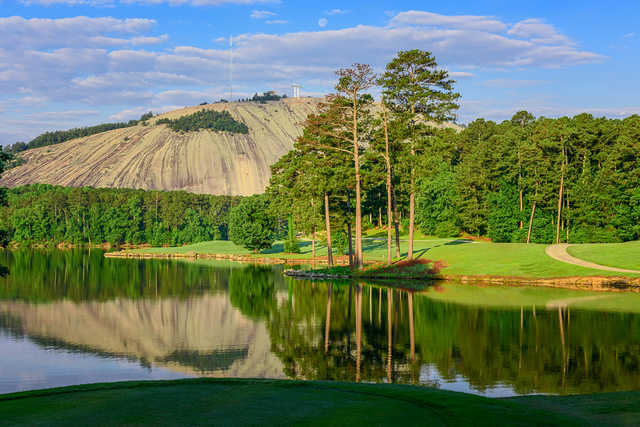 Stunning mountain views can be enjoyed from every hole and golfers will also be able to glimpse the famous Confederate memorial carving featuring Robert E. Lee, Jefferson Davis, and Stonewall Jackson. 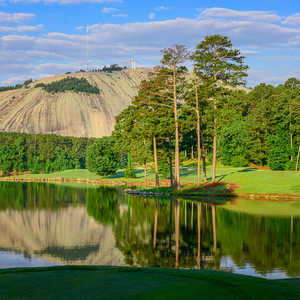 A bit of a disappointment. 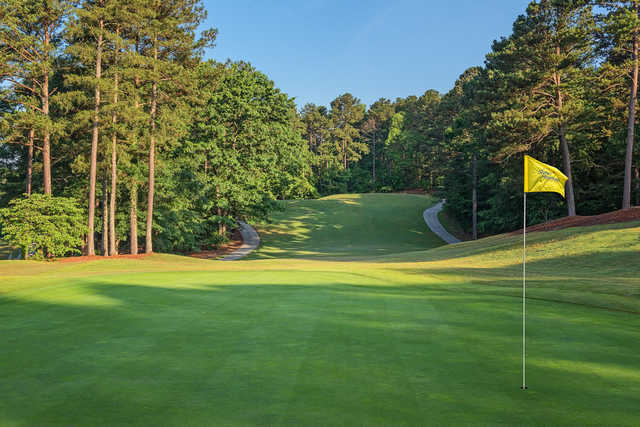 Fairways could have been in better shape as well as the greens. 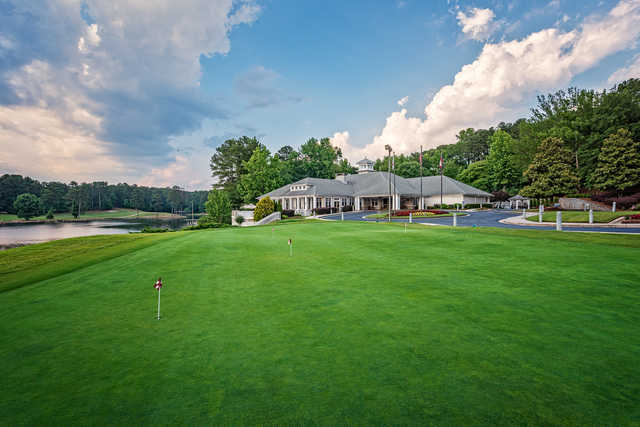 (Played in mid-April) Service at the clubhouse and beverage cart was good. 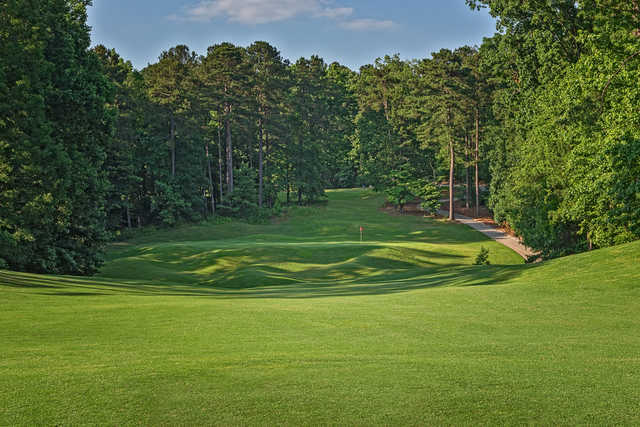 Overall, disappointed with the course based off of the price ($85).